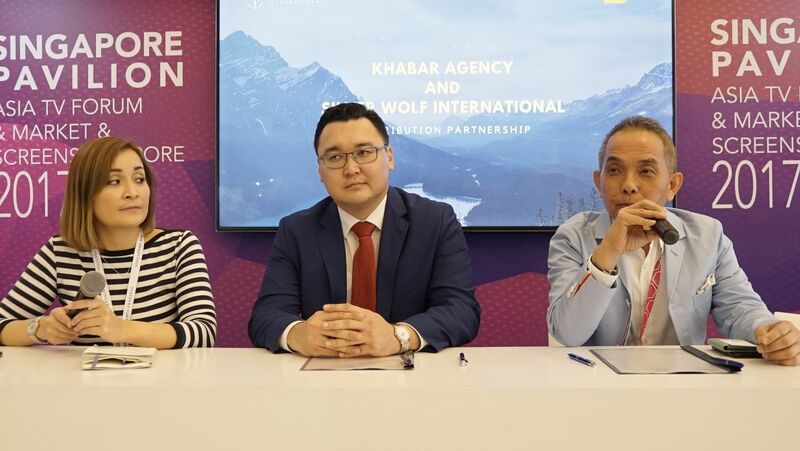 Singapore based company, Silver Wolf International, celebrated the appointment of becoming the official distributor of Khabar Agency’s drama series for Asian distribution. 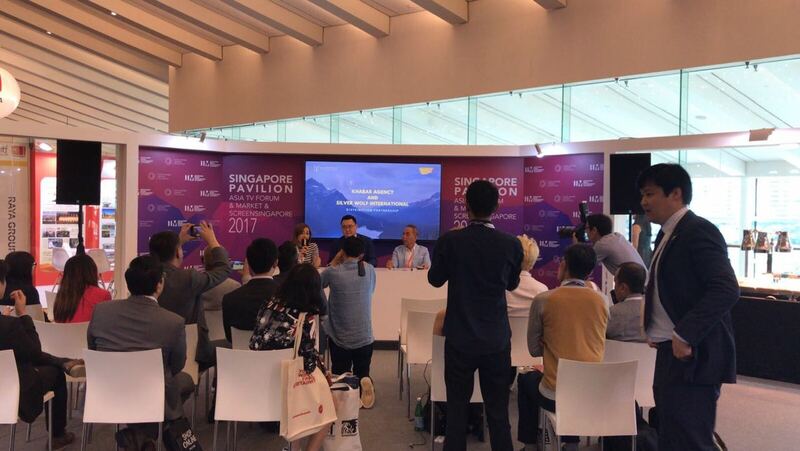 The official announcement took place at the Asian Television Forum (ATF) where there was a signing ceremony, Q&A with press and followed by a cocktail reception and networking event. Attending were Abdul Rashid Budin (CEO, Silver Wolf International) and Mr Rinat Kertayev (Vice Chairman). Khabar Agency is one of the biggest media outlets in Kazakhstan and broadcasts content ranging from news and documentaries to dramas, feature films, sports, music and general entertainment programs. They are predominantly broadcasted in Europe, Middle-East, APAC and Northern Africa. Silver Wolf International is a TV content distribution company that believes in building a collaborative, working relationships with our clients. Headquartered in Singapore with a strong international presence, our growing network makes us a formidable player in the market.